 We currently have 1 in stock at Wells, 0 in stock at Congresbury (as of 25/04/2019 12:24:36). 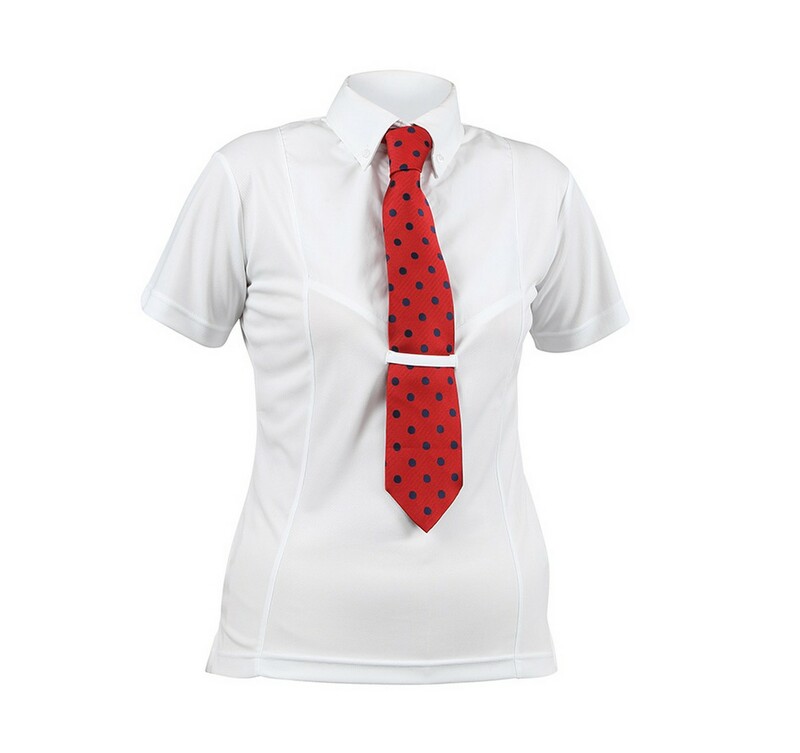 A great technical riding shirt that wicks away moisture for a comfortable yet smart presentation. Soft, stretch, moisture control AIR DRI main body fabric is lightweight and quick drying. The cotton front panel keeps things looking slick in the show ring. Flattering tailoring with side and sleeve vents, button down collar and tie keeper.